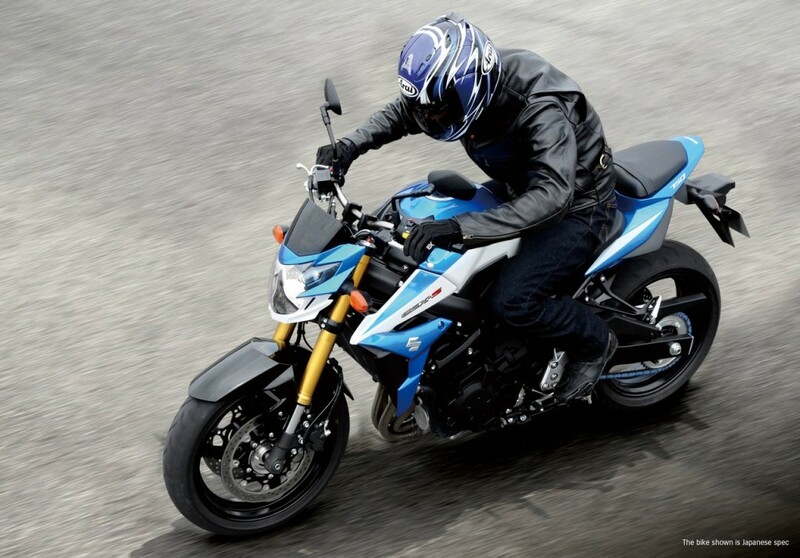 Suzuki have unveiled the 2015 GSR 750Z. This is an important bike for the Japanese manufacturer as their current lineup of superbikes doesn’t quite cut the grade compared to the anabolic S1000RR, Panigale and ZX10 etc. 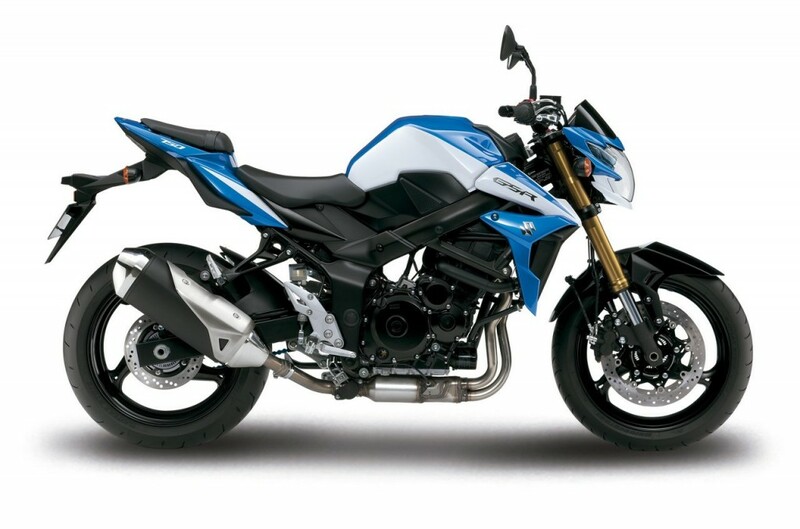 The Z edition is shown in the images and features purely cosmetic editions with the traditional Suzuki blue and white. The powerplant delivers a respectable 103hp. Looking for a respectable commuter with enough power to outrun the taxi’s? This could be it, hopefully it will be well priced once converted in Rand terms. (€7,500).